CORITEX SNC DI BOSIO T., Rufarie, Tesaturi pentru mobilier, restaurant linen, pe EUROPAGES. 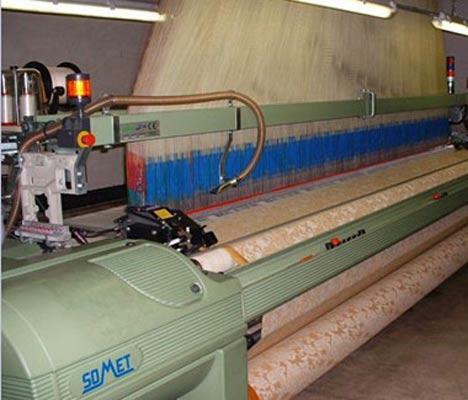 EUROPAGES > Rufarie > CORITEX SNC DI BOSIO T.
Jacquard fabrics traditionally-manufactured in Italy. Coritex, whose head office is at Gandino in Bergamo province has been in the textile business for more than 45 years. 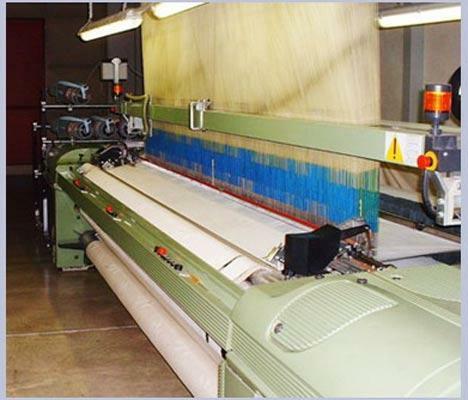 It specialises in manufacturing Made in Italy jacquard fabrics for industrial laundries, the catering and hotel trades, restaurants and household linens.